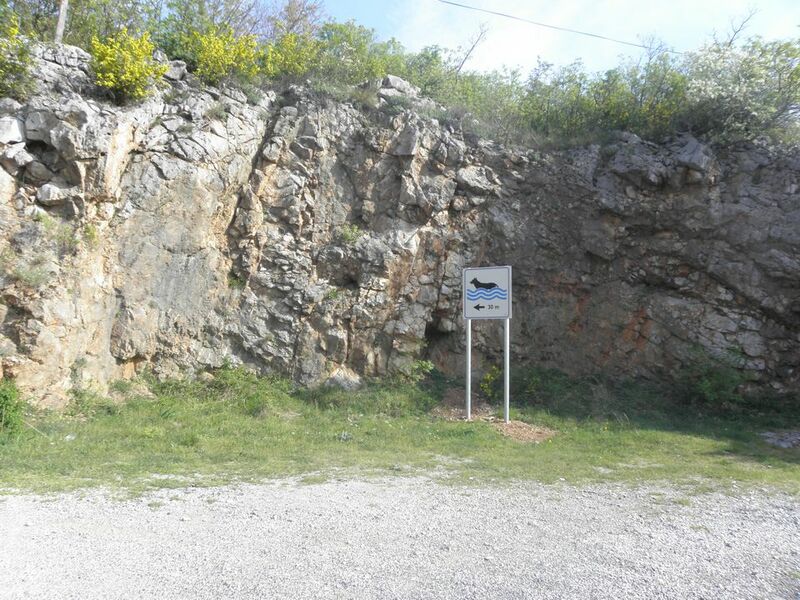 If you are travelling with pets, the ideal beach for you is the beach Vlaška Bay, located near Senj. 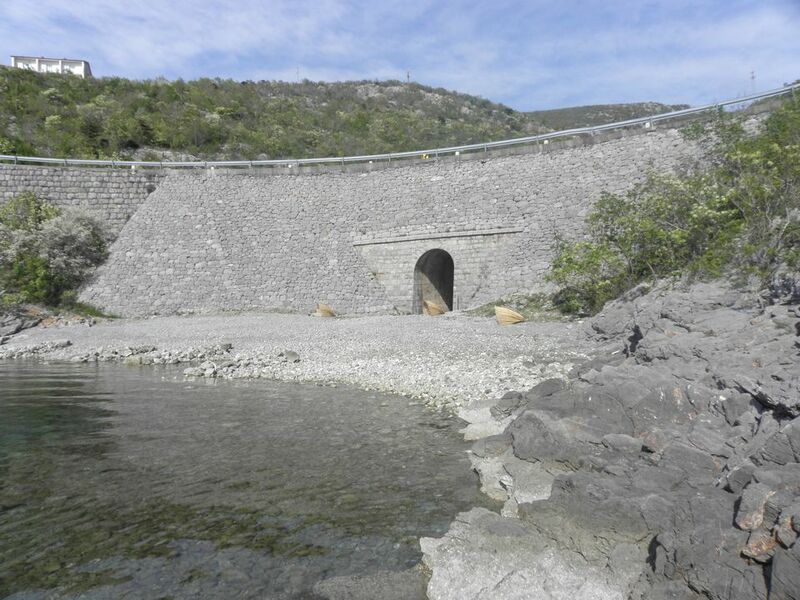 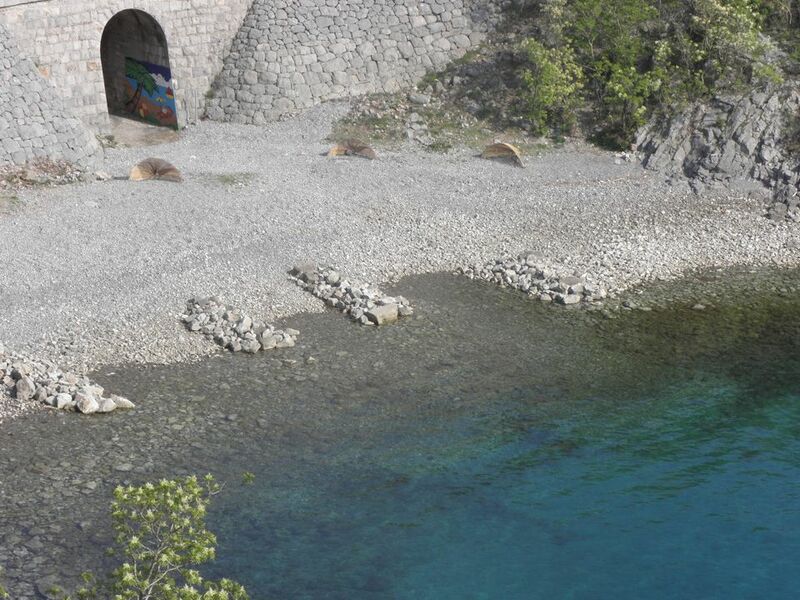 It is the first beach for dogs opened in the area of Senj. 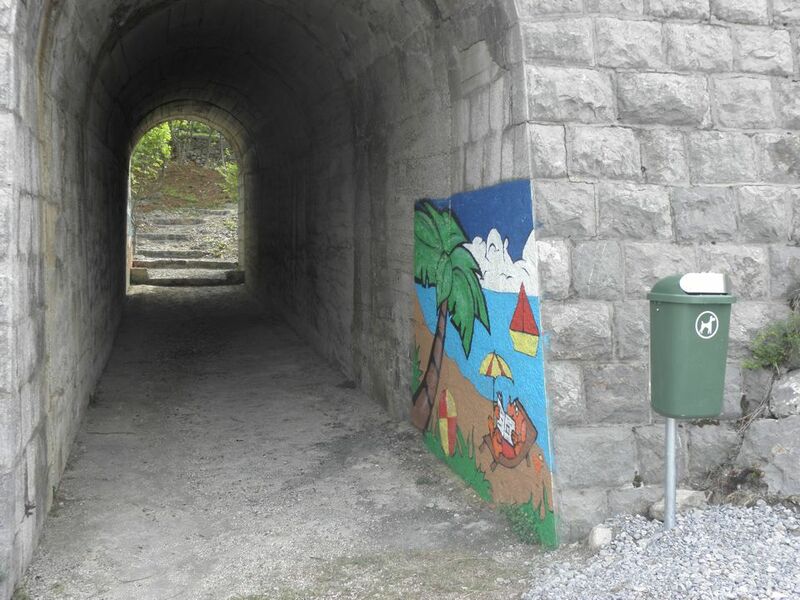 For visitors and their four-legged friends it is equipped with a parking, a trail, a park with a table and benches and a painted access tunnel.